Located in Southern most part of India, Kerala is the most favored destination for honeymoon couples. Now couple's or honeymooners from Hyderabad can enjoy the beauty of Kerala with this best Honeymoon Package from Hyderabad City. Hyderabad is very well connected to Kerala via railway and airlines. So if you are living in Hyderabad and are searching for a honeymoon destination than Kerala can be the best honeymoon destination that offers calm backwaters, beaches, hill stations and great place to enjoy with your better half. This Kerala Honeymoon Package from Hyderabad will let you explore the most romantic destinations of Kerala. Arrive at Cochin International Airport or Railway Station where you will be greeted by our tour representative who will take you to the AC Cab waiting outside your arriving destination. After some refreshment you will be taken to the Munnar which will take about 3-4 hours from Cochin. Munnar is a beautiful hill station with rolling hills and an unending expanse of tea plantations, pristine valleys. Enroute to Munnar, you can have some refreshments at your expense. Enjoy the serene view of the surrounding area while driving to Munnar. After breakfast, you will be travelling to Kumarakom, one of the most beautiful backwaters destinations of Kerala. After reaching here, check in to the hotel. 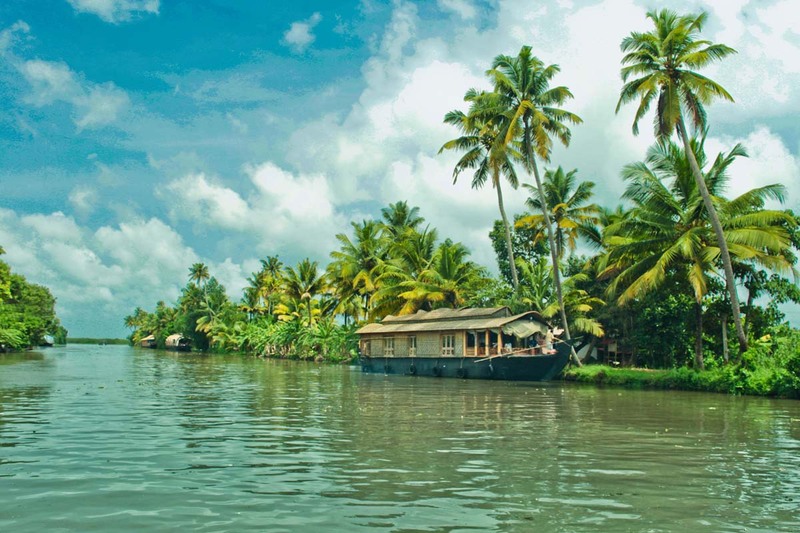 Afterwards, enjoy the Kerala backwaters and explore the rich cultural lifestyle of Kerala through cruise along the lake. 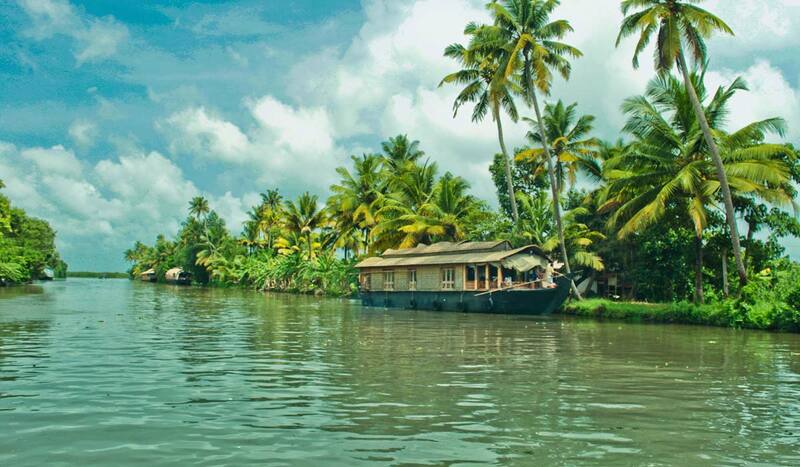 After breakfast, you will be travelling to Kumarakom, one of the most beautiful backwaters destinations of Kerala. After reaching here, check in to the hotel. 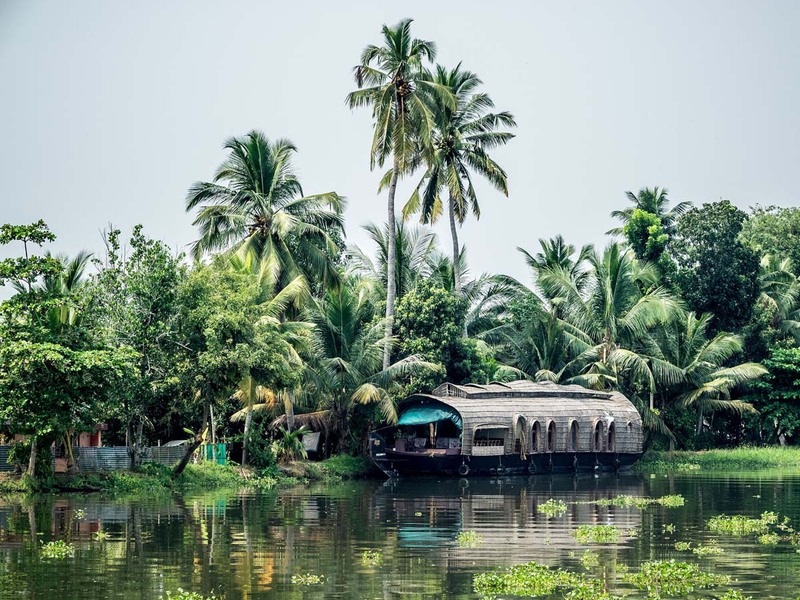 Afterwards, enjoy the Kerala backwaters and explore the rich cultural lifestyle of Kerala through cruise along the lake. Overnight stay will be at the hotel in Kumarakom. If you are not able to make up your mind from any of the tour itinerary or hotels listed above in Kerala Honeymoon Packages from Hyderabad, then we can also make changes and provide a customized, tailor-made romantic honeymoon vacations, especially for you. We can modify this package as per your budget, duration as well as the tourist places you’d like to visit or whether airfare should be included or not. This customization helps you make the best out of your honeymoon package with your loved one and keep the candle of romance burning.